Healthy & delicious pops for everyone to enjoy! Bee Pops are healthy and delicious all natural popsicles for everyone to enjoy. They are dairy free, no artificial flavors, and no added sugar. Only using local honey, fresh fruit, coconut water, and coconut milk. 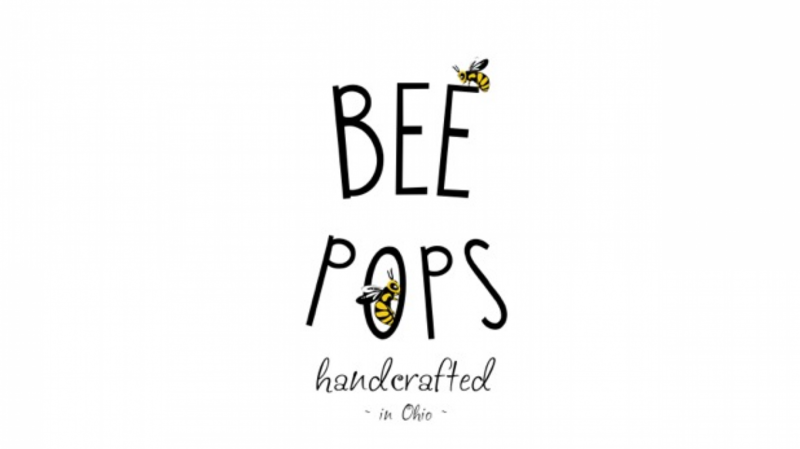 Bee Pops will be buzzing about local farmer’s markets and festivals. Look for the Bee Pop cart! We are also available for birthday parties, corporate events, and other events and parties.